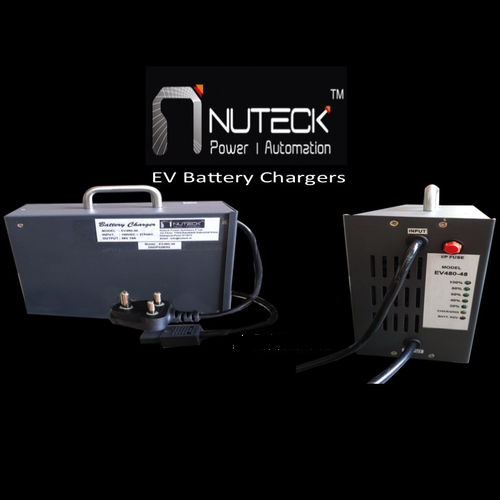 Prominent & Leading Manufacturer from Mumbai, we offer 48v ebike charger, battery charger and cc cv charger. We are one of the leading trader & suppliers of 48V Ebike Charger. 2. Wide Input Supply Range. 4. Automatic Selection of Float and Boost Mode. 5. Protection: Reverse Polarity, Short Circuit, Over Charge, Over Temperature. 6. LED Indications for Battery Charging, Charging Levels Reverse Polarity. 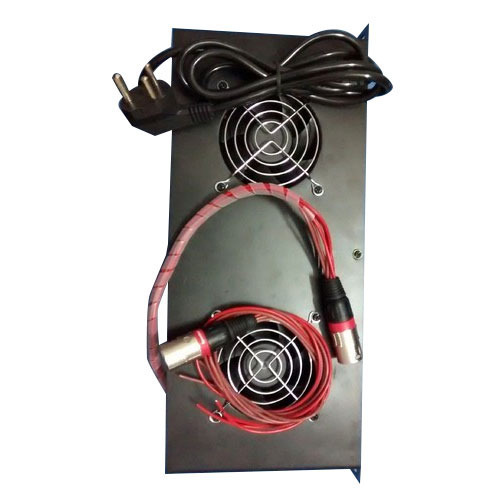 We are indulged in providing our patrons a superb quality Battery Charger with 54 V, 10 Amps. This charger is designed with Dual LED indication to show charging or charge completion. With the unblemished quality, this charger is found appropriate for 48V Li-ion Battery packs for E-vehicles. Different voltage specifications are offered in this charger to fit for users’ application criteria. Also, customers can avail this charger from us at market leading prices. Leveraging on our immense industry knowledge, we have come out as remarkable Importer and trader of superior quality CC CV Charger that is very effective in controlling the current and voltage rate to a constant rate. Designed with the latest technology at our vendors’ manufacturing unit, we procure this battery in the vigilance of experienced procuring agents. 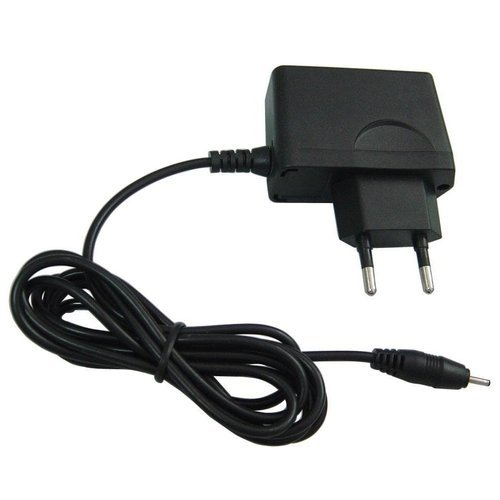 This charger is offered in a number of voltage specifications. Furthermore, the charger is made available at nominal prices. Looking for “CC CV Charger”?